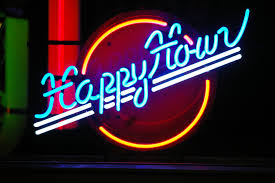 We’re repeating last year’s fun – on July 17h it’s time for a Happy Hour on the Eastside! We’ll have a table at Sam’s Tavern Redmond from 5:00 pm – bring your friends and colleagues and come share some drinks and food with us! Please note happy hour prices end at 6:00 pm, and that SACC-Seattle will not be providing food nor beverages at this event.